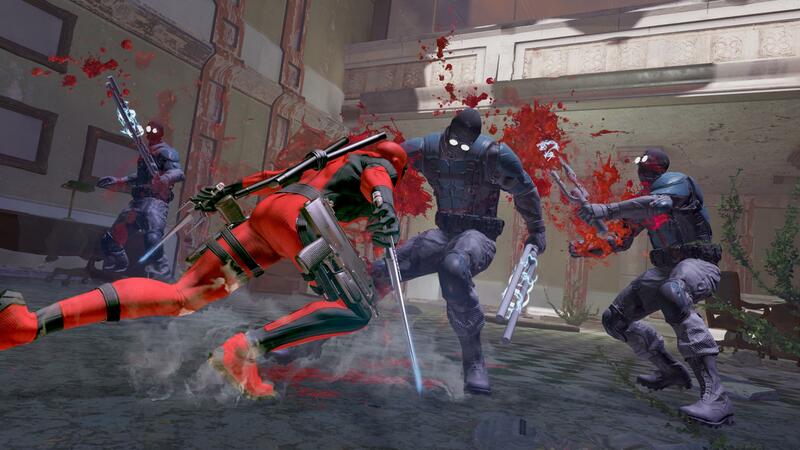 Thanks to our friends at Activision we have some a batch of some new and amazing Deadpool assets. These come in the form of screenshots that showcase the more hilarious and action packed scenes. There is also a nice cameo from a familiar character that many Marvel fans will be overjoyed at seeing. Here’s a hint, it’s a character that shared a series with Deadpool. There are also a plethora of concept art for you to enjoy. I have to admit that seeing some of the art being used as a reference for the game has a different aesthetic in comparison to the comic books, but I feel that they carry the Marvel Universe quite well. All the images are included in the Gallery Below.